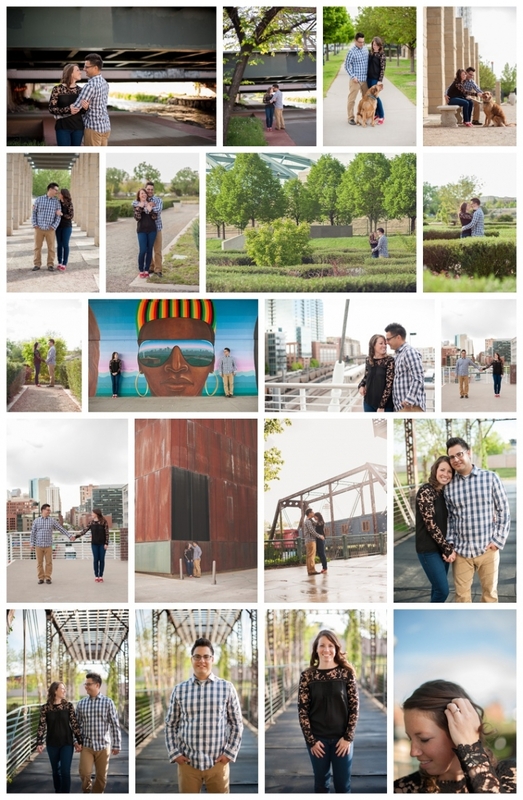 I had such a fun time walking around downtown Denver shooting this engagement session! Alexandra and Lucas will be getting married in beautiful Breckenridge this September and they wanted their engagement to have more of an urban feel. The light was beautiful and the little rain shower we got just added to the beautiful feel of this city shoot!